The 2015 Dakar Rally started 4 days ago. 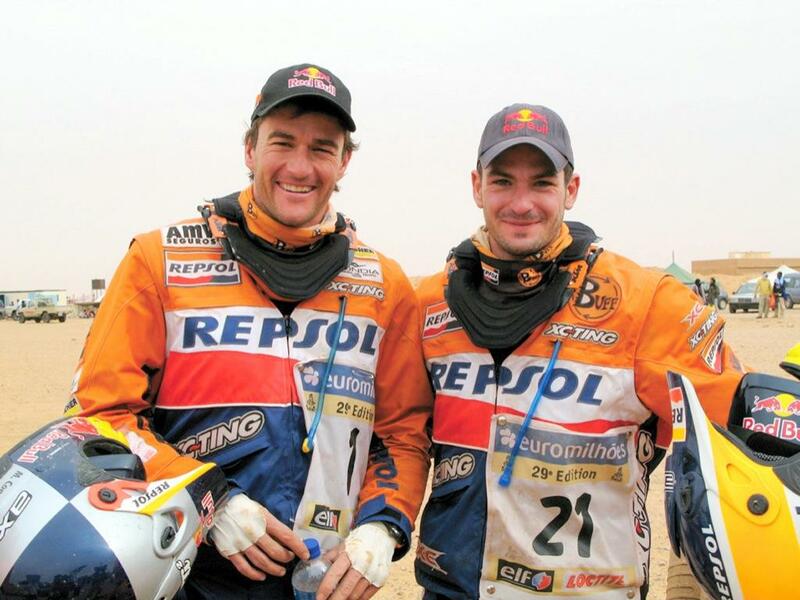 It’s early but Marc Coma and Jordi Viladoms are already in the Top 5. [mk_blockquote style=”quote-style” font_family=”none” text_size=”12″ align=”left”]This is the type of stuff I want to post about. Basically news that happens around Buff® worldwide.